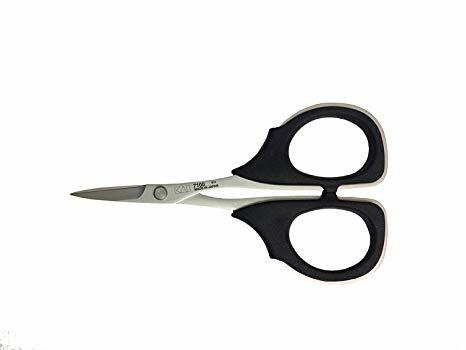 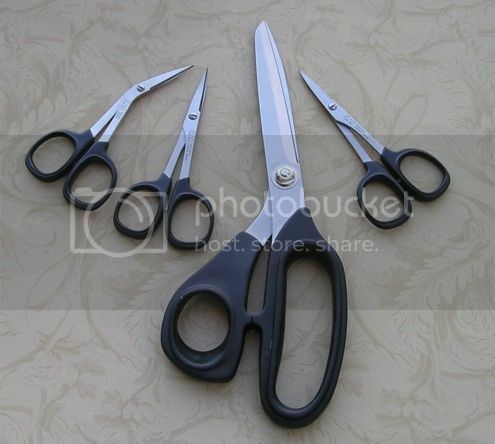 The scissors are made in Japan and superb quality and sharp for embroidery, sewing, beads and crafts. 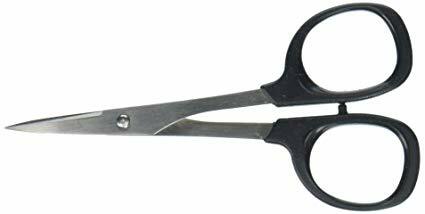 Very sharp, precise cutting for sewing, embroidery, hardanger, needleworks and crafts. 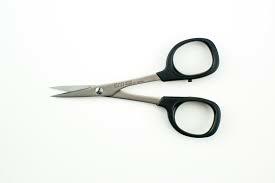 Very sharp, precise scissors for cut work, hardanger, button holes and removing stitches. 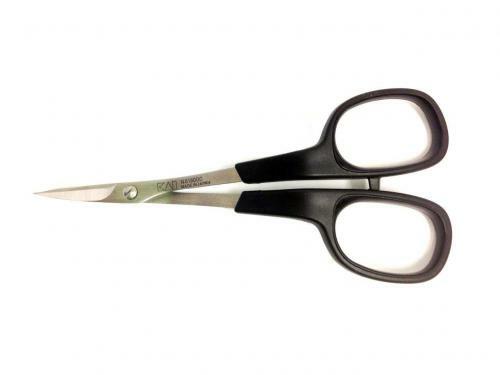 Special handle and cut through thick layers without slippage. 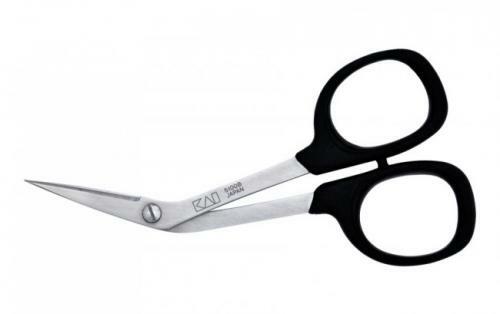 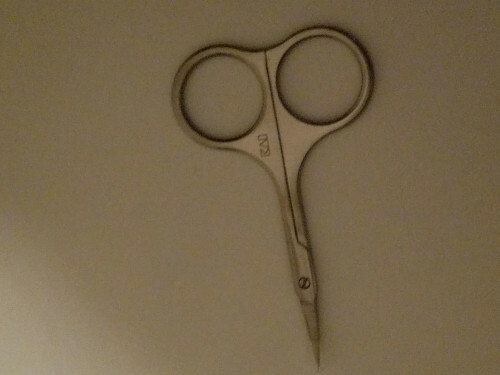 Precision cut and super sharp scissors. 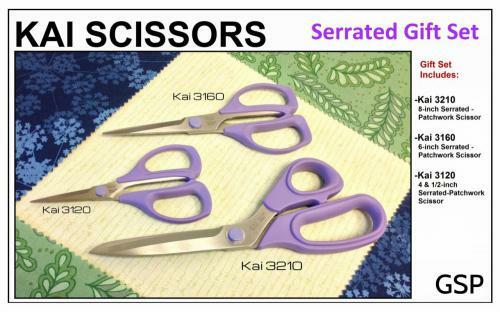 Perfect for long-arm quilting applique projects.